If you aren't using herbal remedies, you might just not know the full benefits of herbs or how they work, and how they can really help you build or stay healthy. You also might be missing out on some great health opportunities! This article will hopefully shed some light. For much of the world, herbs are not 'alternative.' 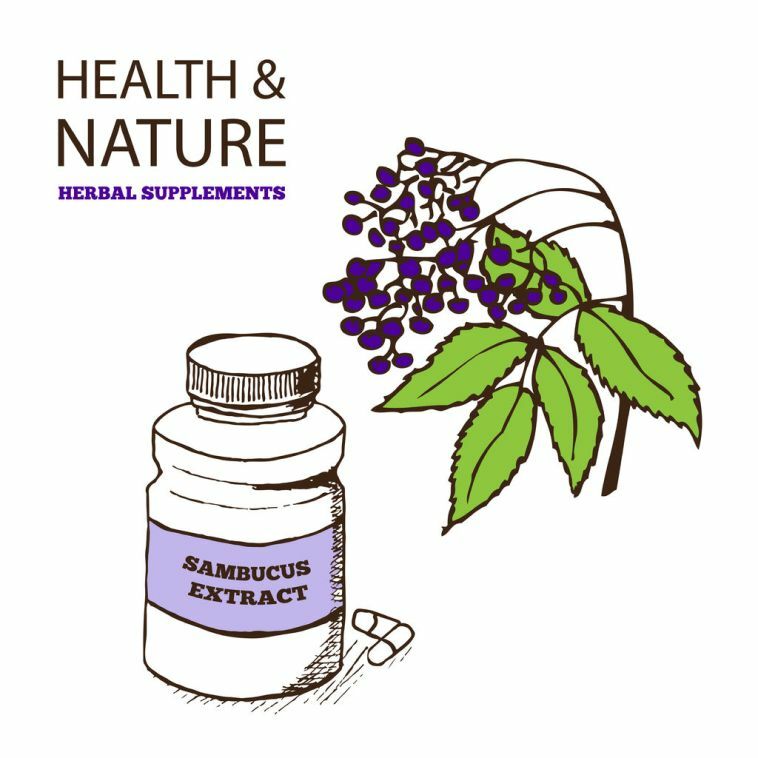 The World Health Organization tells us that herbal remedies are relied on by approximately 80% of the world's population. So why are they so popular throughout the world? You're about to find out. Herbs work! That's a fact. There are thousands of studies that prove it beyond a shadow of doubt. But they don't work like pharmaceutical medicines, nor would you want them to. I think one of the biggest problems for a lot of people who are new to herbs is finding a match for your specific situation, and what herbs to use for what. No doubt that's a roadblock. So in the near future I'll be covering some of the more common herbs and uses to help you make some choices if you should choose to advance your health through herbal remedies. We'll keep it as simple as possible while still giving you some direction. A lot of herbal remedies will give you symptom relief, like White Willow for a headache for example, which is an herb found in our Pain and Inflammation Support formula. But they are much more as you will see. One of the biggest benefits of herbs is that all herbs are multifunctional by their nature. They work in several different ways at the same time. An herb will have one or more primary effects, and at the same time, have several secondary effects as well. All herbs work in this way. Plants and herbs are chemically very complex substances which is why they work in several different ways and is a big part of their effectiveness. Herbs have hundreds, even thousands of individual chemical components each contributing something to the whole. Every chemical component of the plant works in harmony and synergistically with each other and brings something unique to the healing properties of the plant. A perfect example of this multi-faceted effect is the herb Echinacea. 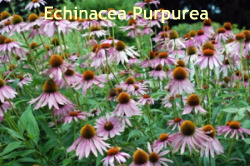 A lot of people might know Echinacea for its immune stimulating properties. And while you will usually find Echinacea in cold and flu natural remedies, it has much broader uses. Echinacea also has cleansing properties and can be used topically to treat acne, eczema or psoriasis. It also reduces inflammation and is an effective anti-fungal. Not a bad resume! All herbs share in this unique multifunctionality. Few herbs have side-effects and this property is one of the greatest benefits of herbs. As we all know, every pharmaceutical drug on the planet has side affects ranging from mild to severe. And just because you don't necessarily 'feel' the effect, you can be sure that your body does feel it. Many people must take a second drug just to offset the side effects of the first drug. You'd think there was a better way and there is. It is called herbs. When herbs have side effects they are almost always positive. Take the herb Echinacea again. Since it stimulates the immune system, it can be used to either treat a cold or flu in the midst of it to help you fight the fight, or also can be used throughout the cold season to decrease your chance of getting one. So if you are no longer satisfied with your health, or in just suppressing symptoms, and want to take more control of your health, perhaps the benefits of herbs in your own life are worth a serious look.